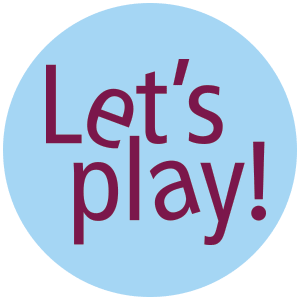 Let’s Play is a four-week program for children 0-5 and their parents or caregivers and focuses on child-driven play. Children will explore different types of play. Each week an early childhood specialist will be available to answer questions parents may have about their child’s development. Families are encouraged to attend all four sessions. 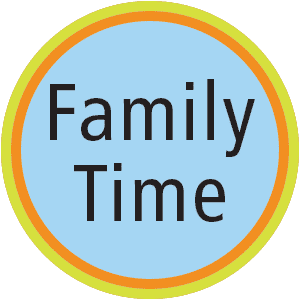 Parents and caregivers are invited to bring their children 18-months to 5 years old to this 45-minute class featuring hands-on, literacy rich activities such as stories, songs, fingerplays, and hands-on fun. Classes end with a fun and creative art activity. Would you like a snack on Saturn? Got the munchies on Mars? No one delivers pizza on Pluto! Eating in space presents unique challenges for astronauts. Come to this fun and educational exploration to find out how astronauts eat among the stars. Something wild is coming to the library! Experience exotic and familiar creatures up close and learn about their natural habitats, diet and more! HoChunk Nation powwow dancer Reg Pettibone will teach us about our nation’s Native past. He and his wife, Marca, will share Native American culture through dance, song, stories, and more!